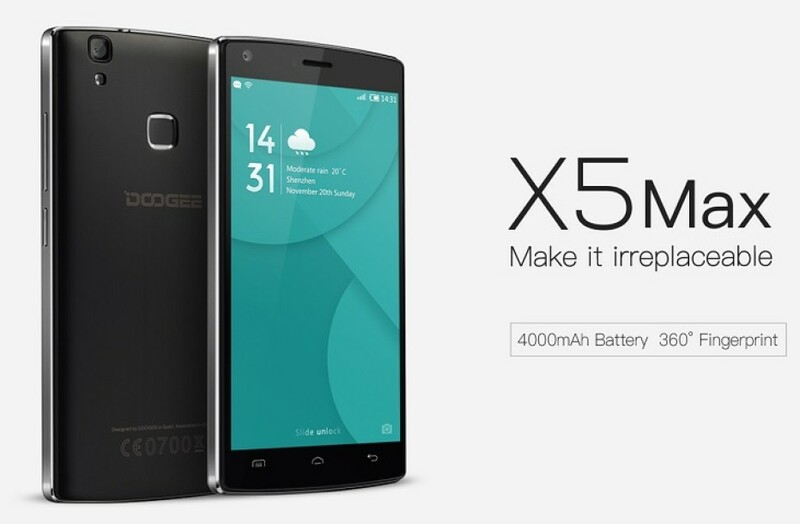 The Chinese smartphone maker Doogee has updated its budget-oriented X5 line of smartphones with the new X5 Max handset. The device keeps the same low price of its predecessors but comes with updated tech specs and new features. Doogee says that the X5 line houses the most affordable 5-inch smartphones in the world and there’s no reason not to believe the company. Sadly there isn’t a ton of information on the X5 Max smartphone. 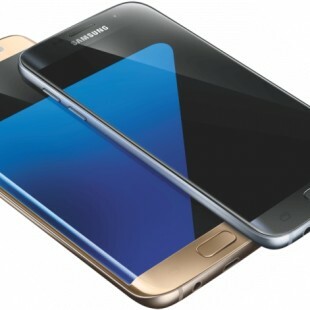 The device is expected to arrive with a 5-inch display at unknown resolution, a beefy 4000 mAh battery, a fingerprint reader, two 8 MP cameras up front and in the back with apertures of f/1.8 and f/2.0, Android 6.0 Marshmallow and likely a metallic chassis. The smartphone is expected to sell for around USD 50 so the tech specs listed here are not bad at all given the price of the handset. The Doogee X5 Max smartphone will be officially presented on May 20 so this is the day when we will know more about this device.